The word about can be used in the following ways. When used as a preposition, about is followed by a noun which acts as its object. He doesn’t like to talk about his problem. We had a long discussion about music and movies. I got angry when she said nasty things about my mother. We are talking about your studies. 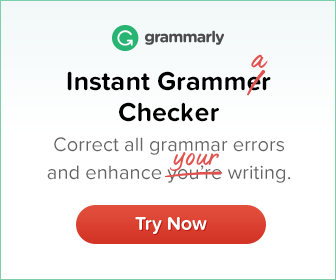 About is not followed by a noun when it is used as an adverb. 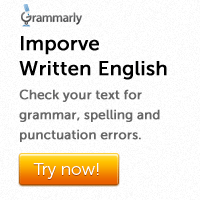 About can be followed by an infinitive with to. When you are about to do something, you are just going to do it. I was about to have lunch. We were about to leave. In spoken English, about is often used for introducing a subject that you want to discuss. About that money I owe you – I should be able to pay you back next week. It’s about your son – he’s been misbehaving in class lately. About is also used for showing that you are guessing at an amount or number. About 50 members attended the conference. She must be about thirty-five. About can be used for showing movement. The children were playing about the garden. About can also be used to talk about position in many different parts or areas. He would always leave important papers lying about on his desk and then spend hours searching for them.